Photodiode sensors are used for low powers from picowatts up to hundreds of milliwatts and as high as 3W. Thermal sensors are for use from fractions of a milliwatt up to tens of thousands of watts. 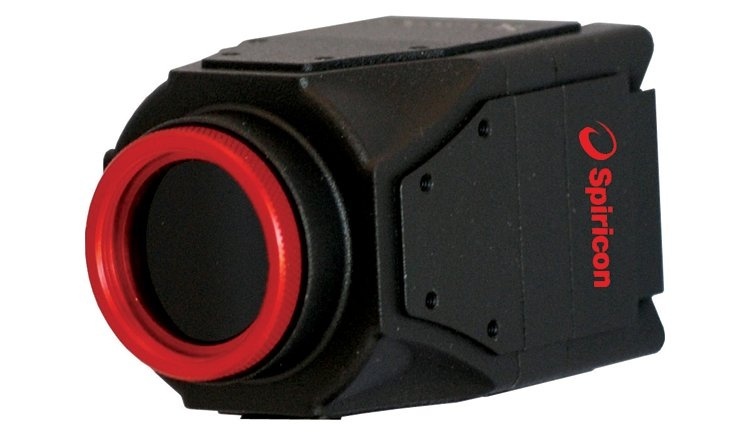 Thermal sensors that measure laser power and single shot energy like standard thermal sensors but in addition measure laser beam position and laser size. 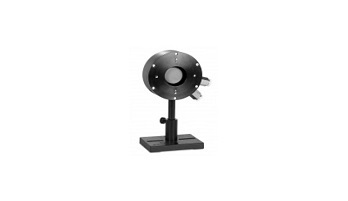 Integrating spheres for measuring laser power of divergent beams, flat response sensors for broadband sources, eye response detectors for Lux measurements, peak detector for measuring scanned or chopped laser beams. Very low noise and drift thermal sensors accurately measure very low laser and LED powers over a wide range of wavelengths from UV to IR. These sensors also measure low single shot laser energies down to tens of µJ. For detailed information please click here or visit www.ophiropt.com. UV, VIS, and IR LEDs are replacing traditional light sources and are enabling new applications. Our partner offers a number of choices in LED power measurement – use the LED sensor finder to find the right sensor. 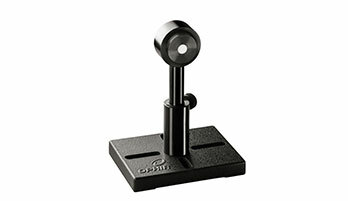 For cases where a complete image of the beam distribution is necessary, use a beam profiling camera. We offer Laser Power and Energy Meters working on the smart plug principle. This means that almost any power meter from our partner can work – plug and play – with almost any of the wide range of sensors. Their power meters are also the most precisely calibrated units on the market thus measuring with the highest accuracy. 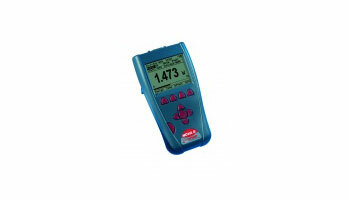 As for ease of use, laser power meters have the most user friendly interface. The meters also come with a versatile and easy-to-use software for use either stand-alone or interfaced with LabVIEW or the users’s own software. 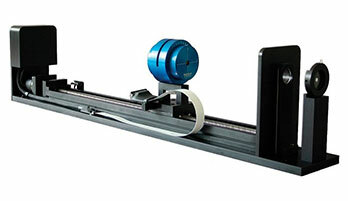 The Camera-based Beam Profiling System consists of a camera and analysis software. Often times, this system will need to be used with beam attenuation or beam sizing accessories, depending on your laser application. The advantage to camera-based beam profiling is the real-time viewing and measuring of a laser’s structure. Special software includes an extensive set of ISO quantitative measurements, features a rich graphical interface, and features its patented unique algorithm, providing the industry’s highest accuracy measurements. The advantage of Scanning Slit Beam Profiling is sub-micron precision for measuring beam position and size with NIST traceable accuracy. Scan head configurations include silicon, germanium, and pyroelectric versions for a wide range of wavelengths and laser power levels. The special software is available in two versions: standard and professional, and includes an extensive set of ISO quantitative measurements, an M2 Wizard, and the ability to measure laser power.